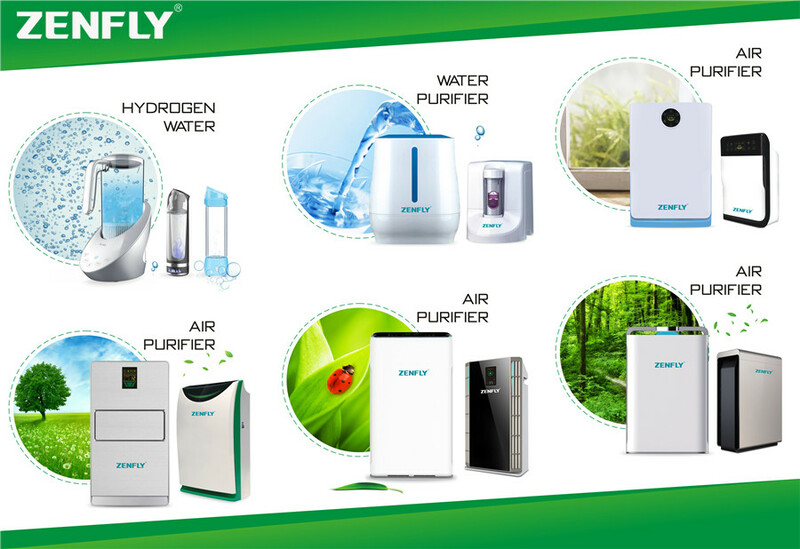 Guangzhou Zenfly Environmental Protection Equipment Co., Ltd is a professional chinese manufacturer major in producing air purifier,water purifier,hydrogen water maker and disinfectant water machine. 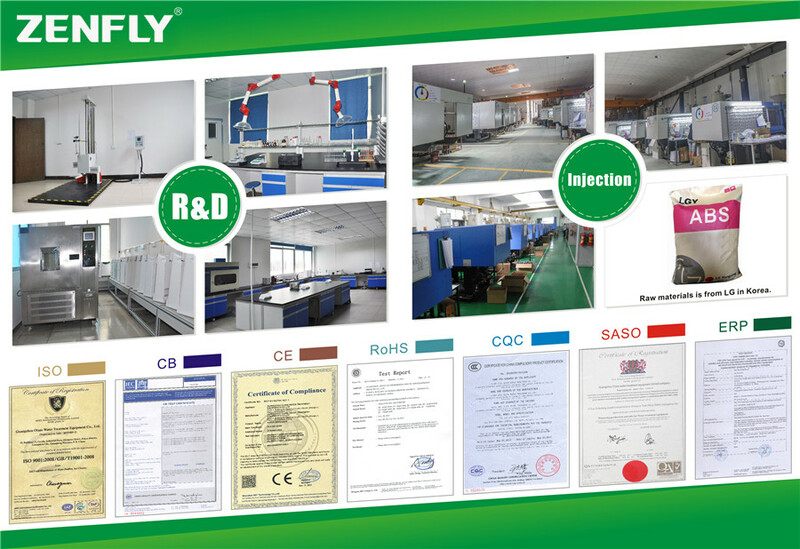 In the year of 2009,our admirable president Mr PengWei creat his own company guangzhou olansi water treatment equipment co. ltd,major in producinig the water purifier,water dispenser and air purifier.At that time,we major in doing OEM&ODM for our customers.After serval year’s fast development,Olansi’s annual sales have big increase.At this time,our president Mr Pengwei thinks whether it is ok to create one our own brand to doing the direct selling.So in the year of 2012,Mr Peng have register a new company with the name of Guangzhou Zenfly Environmental Protection Equipment Co., Ltd.
Below is our company registration and our president Mr Peng Wei. 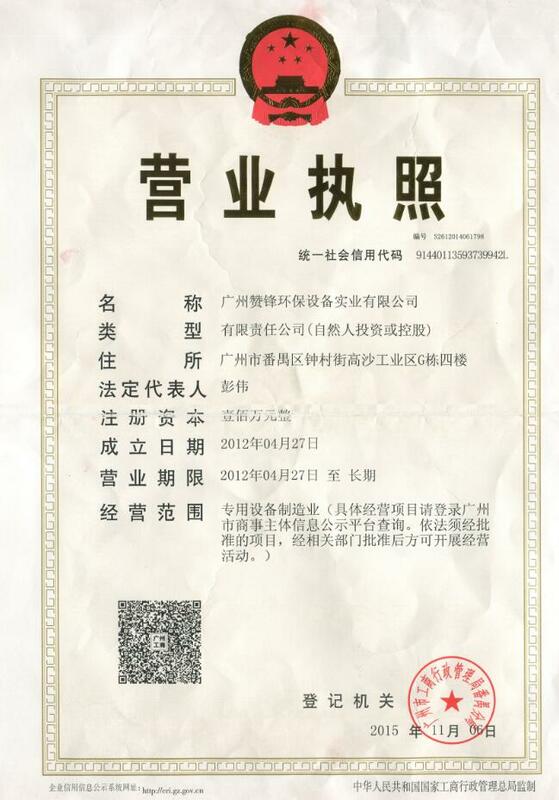 After 8 years development,Mr Peng found that our company name limited our company development.In 2016,our product line including air purifier,hydrogen water maker,disinfectant water machine,healthcare products and some beauty products.But Guangzhou Olansi Water Treatment Equipment Co. Ltd this name make many customer thinking we are just a water treatment company,so we register a new company name as Olansi Healthcare Co., Ltd.In the coming future,we will use Olansi Healthcare Co., Ltd this name more and more often. 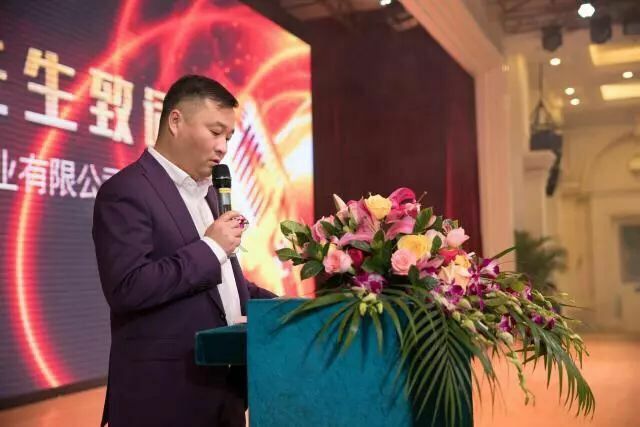 So now Olansi Healthcare Co., Ltd,Guangzhou Olansi Water Treatment Equipment Co. Ltd and Guangzhou Zenfly Environmental Protection Equipment Co., Ltd these 3 companies all belong to our boss Mr Peng Wei. 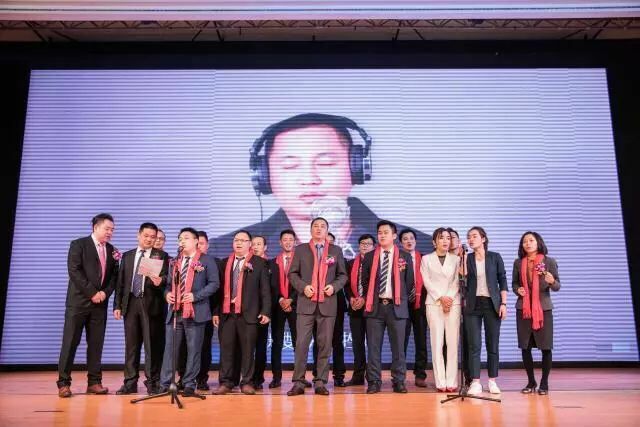 In the year 0f 2017,olansi factory have total about 500 workers and our annual sales ia about 50 000 000USD. In Olansi,we have a strong management team,so that is why we development very fast in the past 10 years.